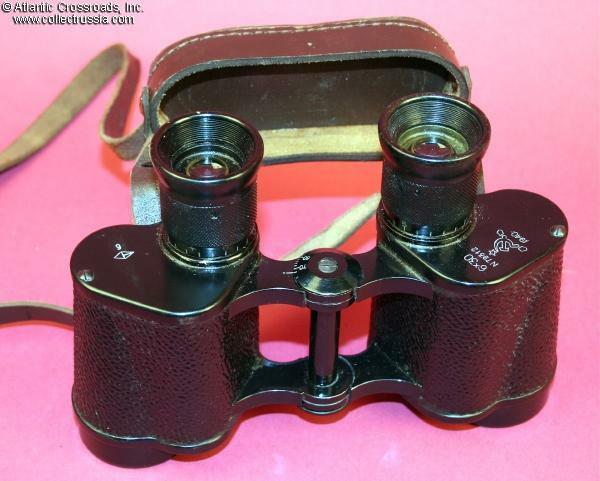 $17.00 Soviet Goggles, late 1980s , in unmarked box of issue. Prime example of traditional Soviet "protective" gear, very similar to goggles worn during late WW2. One size fits all. $11.00 Original Russian Army Issue Winter Sheepskin / Cotton Mittens with Trigger Finger, dated 1992. New old stock pair in mint condition. Identical to Soviet issues from the 70s-80s and very similar to what was used during WW2, this is a superb, practical item forWW2 Red Army reenactment. $14.00 Army enlisted man belt, 1986 dated. Mint unissued. $80.00 Original Soviet Cast Iron Pressing Iron circa 1920s-1930s made by the "GPK" Factory in the city of Krivoi Rog in the Ukraine. Hinged top opens to allow a housewife or a tailor to insert hot coals. 7 1/8" tall, 4" wide, 7 3/4" long.